Black Sabbath’s impact on music is undeniable. They are a destructive force that comes from the heavens to pummel its listeners into submission. Not only the single most important band in heavy metal history, their impact is second to none in all of music. Two of the most iconic frontmen (Ozzy Osbourne and Ronnie James Dio) in metal history helped cement the band’s legendary legacy. The sound and creative genius though is guitarist Tony Iommi. Creating a sound uniquely his own, he was conjuring up demons from hell with his insanely heavy riffs at a time when most guitar players were still buried in folk. There is a reason why nearly every heavy band cites Sabbath as a major influence because not only are they the first, they are also the best. Looking back at a career that began in 1970 we explore Black Sabbath’s best releases. 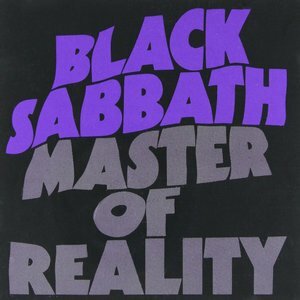 Black Sabbath’s third release Master Of Reality is still the heaviest record of their brilliant career. Tuning down three semitones to C# for the first time gives Iommi’s sinister riffs an added edge. Perennial favorites “Sweet Leaf,” “Into The Void” and the chugging “Children Of The Grave” make Master Of Reality the first doom metal record. With only six actual songs and two brief acoustic interludes, it is a crisp, focused release. Ozzy continued to improve as a vocalist with the stellar “Lord Of This World” expanding his range and the trippy “Solitude” showing a nice diversity to his style. Lyrically, bassist Geezer Butler was at his zenith with songs dealing with politics and religion wrapped up in his inimitable science fiction flair. From the opening driving riff of “Neon Knights” one is instantly notified this is a different Black Sabbath. With the firing of Osbourne in 1979, Sabbath brought in the larger than life Ronnie James Dio as his replacement for Heaven And Hell. Dio brought a completely different energy and vibe to the band and was also a large contributor to the songwriting process. The title track still stands as one of the greatest metal anthems ever recorded. 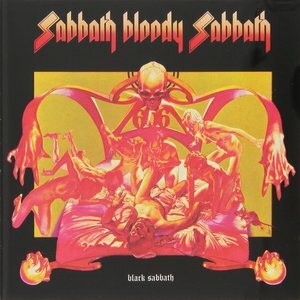 Tracks like “Die Young,” “Children Of The Sea” and the hypnotizing “Lonely Is The Word” all find Sabbath entering a new modern phase. Heaven And Hell is the apex of Dio’s vocal performance during his brilliant career. 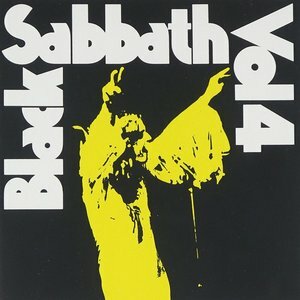 Black Sabbath’s Volume 4 was their first release without producer Rodger Bain. It is also the first where they started to push the boundaries of their songwriting. “Supernaut” is built around one of metal’s best riffs that finds Iommi firing on all cylinders. “Snowblind” is a crushing headbanger that deals with their new love of recently discovering cocaine. “Changes” is a haunting ballad written about Bill Ward’s crumbling marriage and Ozzy’s performance is tender and poignant. “Under The Sun” and “Wheels Of Confusion” still bring the thunder as they stand as some of the heaviest moments of their career. Volume 4 is a defining release that is also one of the most overlooked. While dealing with major management and financial issues, the rage and frustration found its way into the songwriting for their sixth release, Sabotage. One of Black Sabbath’s most angry and intense offerings, it features Ozzy at his absolute finest. Wanting to go back to a more straightforward approach the riffs are larger than life. “Symptom Of The Universe,” “Hole In The Sky” and “The Thrill Of It All” are all sinister and pummeling. Two of the longest tracks of their career: “Megalomania” and “The Writ” are two hidden gems. Both songs feature many different movements and add progressive elements into their sound. Osbourne is on fire as his range is unparalleled. 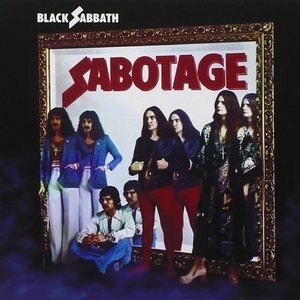 People who don’t believe Ozzy is an incredible vocalist obviously have never heard Sabotage. 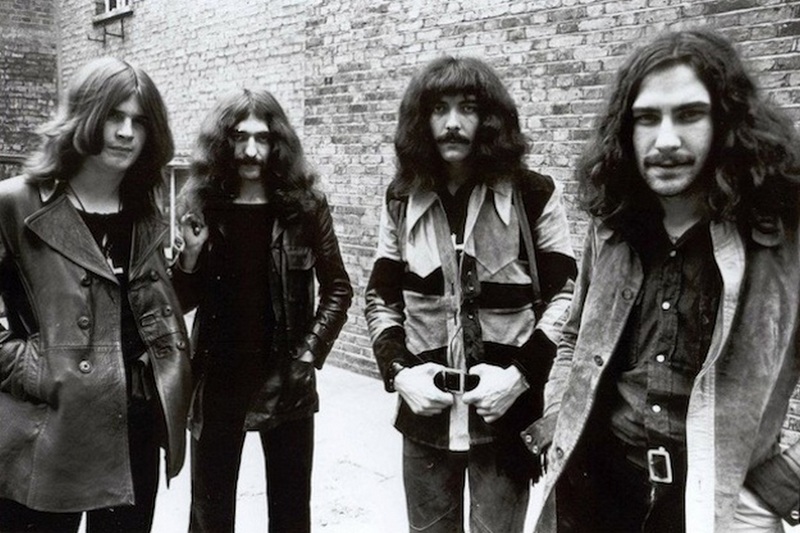 Black Sabbath’s first four releases were relatively painless to compose. When they returned to the studio for their fifth, Sabbath Bloody Sabbath, Tony Iommi had writer’s block for the first time in his career. Reconvening to England from Los Angeles, Iommi had a burst of inspiration and found the band going into a more diverse and progressive direction. confidence throughout. This is a turning point in the bands history, which showcases the depth and imagination of their brilliant songwriting. 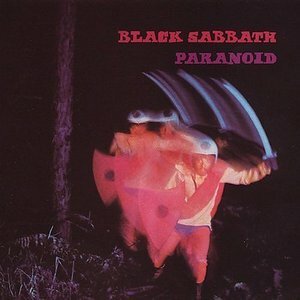 Black Sabbath’s 1970 sophomore release Paranoid is not only their most iconic album, it’s also metal’s most important. From the opening brutal riff on the epic “War Pigs,” Sabbath were clearly in another stratosphere with their songwriting. Butler was blossoming as one of music’s finest lyricists with tales about the Vietnam War, drug abuse and the terror of nuclear war. When you consider the fact that Side one includes “War Pigs,” “Paranoid,” “Planet Caravan” and “Iron Man,” it stands as one of the finest in music history. There isn’t a weak moment to be found as “Fairies Wear Boots,” “Electric Funeral” and “Hand Of Doom” all helped build the metal movement. Drummer Bill Ward breaks out while combining jazz inspired drumming with some of the most ferocious beats ever played. 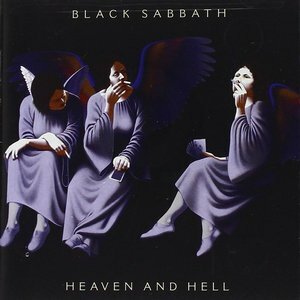 What do you think are Black Sabbath’s best albums?